If you are on the look out for high quality cross stitch supplies within Australia, you are in the right place. Here at Woolshop we are the industry leaders in providing clients with cross stitch supplies Australia. 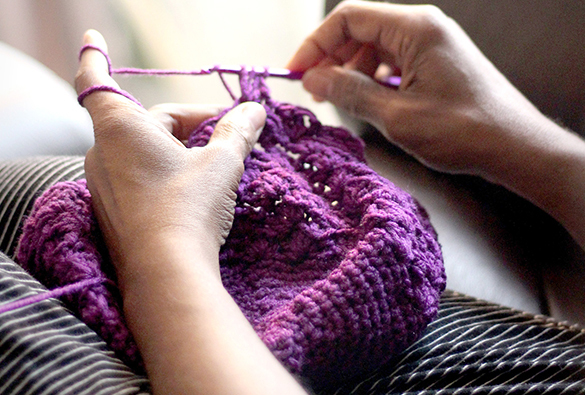 Whether you are starting a project, finishing one or beginning your knitting adventures, there is always something to suit you here at Woolshop. We are committed to administering exceptional cross stitch supplies in Australia to all our clients to suit their needs and aspirations for projects. Our knowledge transcends competition and we liaise with our clients to ensure that the build and material of all the knitting suppliesare the right fit for your application. We are devoted in providing clients with leading cross stitch supplies Australia that are all equitably priced. 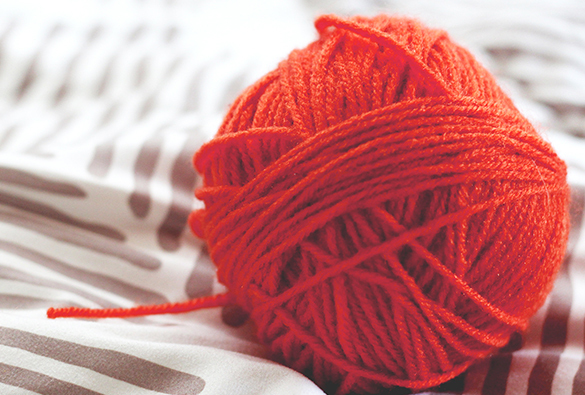 Here at Woolshop, we work tirelessly to ensure each cross stitch supply Australia, crochet yarn and knitting supplies is perfectly crafted to ensure you reap the benefits of uninterrupted and efficient knitting. This stabilises our reputation and propels us as the leading crochet hooks Australia company. By constantly updating and altering our knitting supplies to suit the new trends and advancements, whilst continuously adapting our procedures is what sets us apart from alternative cross stitch supplies Australia companies. With a range of cross stitch supplies Australia that will all be of impeccable quality,our diversity shines and we ensure you will find something to suit your needs here at Woolshop. For additional information, feel free to browse our online marketplace and kick start your knitting journey with the right foot!